Legislators say they may decide this week whether to call a gaming special session. Florida legislators say they are considering a special session on gaming. 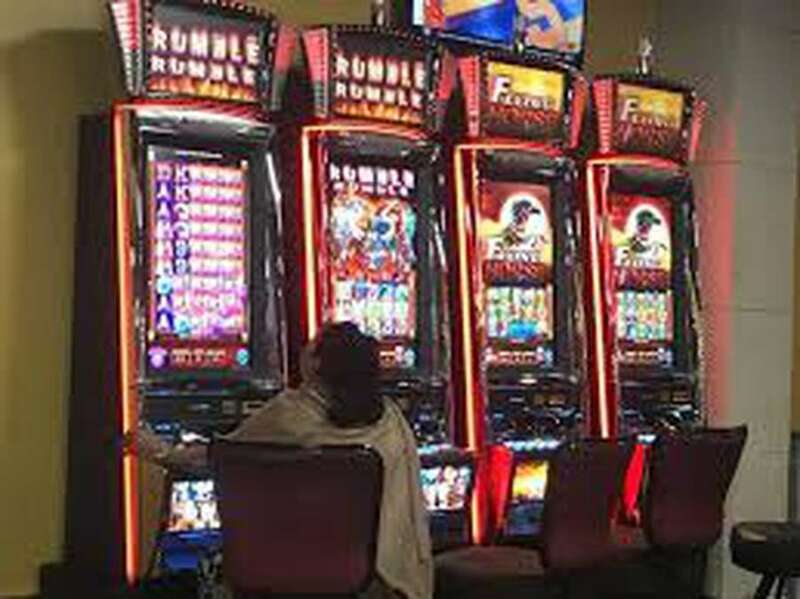 Florida legislative leaders are expected to decide this week whether to pursue a special session to expand slot machines in some counties while it asks the Seminole Tribe to renew its gaming deal with the state, but the head of the No Casinos effort on Monday called the idea a “last ditch effort by gambling interests” and a lawyer for the tribe s there is no need to hurry. “The urgency of this matter is curious, since no facts have changed since the end of session that would now make this such an enormous priority that it could merit a call for a special session of the Legislature,″ he wrote. No Casinos has succeeded in getting enough signatures to put an amendment on the ballot to require a statewide vote to expand gambling options in Florida. If the measure succeeds, legislators will have less influence over all gaming decisions. The amendment is backed by Disney Worldwide and the Seminole Tribe, both of which oppose any expansion outside of the tribe’s seven existing casinos. The amendment exempts gaming expansion if it involves Indian tribes, such as the Seminoles and their Hard Rock casinos. Last week, Corcoran, R-Land O’Lakes and Sen. Bill Galvano, R-Bradenton, who has been designated by Republicans to be next Senate president, announced they are considering a special session because of budget concerns that the tribe may withhold payments to the state because of a legal settlement they reached as a result of a lawsuit in federal court over designated player games at pari-mutuel facilities. Under the settlement, the tribe agreed not to withhold the more than $300 million in annual payments it now gives the state as part of its compact to operate casinos on its seven reservations until the end of March. The settlement gave the Legislature enough time to outlaw the games, which the court said violated the tribal compact. Lawmakers adjourned without passing any gaming legislation and nothing has changed, except a newfound concern about the tribe stopping payment. The Department of Business and Professional Regulation has been working to enforce the settlements, closing down designated player games at pari-mutuels that operated them, and “the tribe is satisfied that DBPR has been acting aggressively,″ Richard said. However, a new threat to the tribe’s bottom line has emerged: a new kind of slot-machine look-alikes that have proliferated at strip malls and convenience stores. The tribe is now suing the owners of those games and their landlords in Jacksonville and, Richard said, it is likely the tribe will let those lawsuits play out before it would withhold payments to the state. Those cases are not set for trial until June. So is there a need for a special session? Richard said the tribe is always open to listening. “If the legislature wants to bring them a proposal that’s been signed off on by everybody, they are happy to look at it,″ he said. Galvano confirmed Monday that he has not had any substantial talks with the tribe about the compact. Meanwhile, Sowinski notes that many perceive the talk of a special session is more about the potential for legislators to raise money from the parimutuel industry, who are among the most reliable contributors in the state. Corcoran is a likely candidate for governor and several others are pursuing state Cabinet positions and could benefit from a special session that would attract the industry’s money. But, Sowinski argued, convening a special session could have the opposition effect if the industry wants to defeat the proposed amendment.